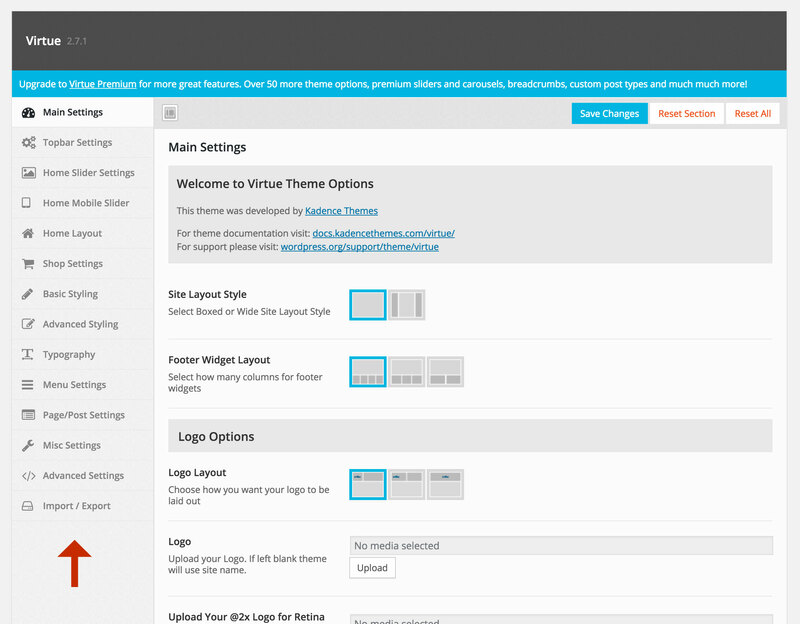 This theme comes packed with options for easily customizing all areas of your site. We encourage you to thoroughly go through the theme options panel and take full advantage of what it has to offer. You can access by going to apperance > theme options.